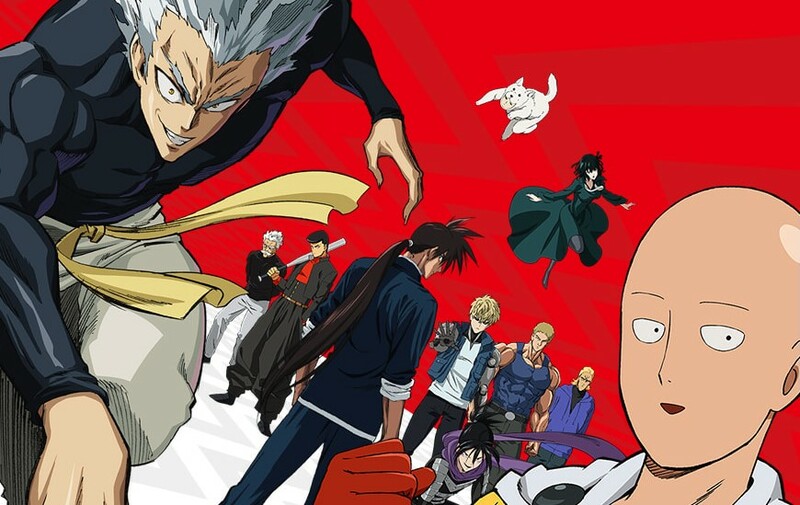 The official website for One Punch Man began streaming a new promo video for the upcoming second season of the anime based on the superhero comedy manga created by ONE. The video features the new title song “Seijaku no Apostle” (The Silent Apostle) by JAM Project, who also preformed the opening theme for the first season. Bandai Namco Arts is streaming the video with English subtitles. One Punch Man Season Two will premiere April 2 on TV Tokyo, TV Osaka and TV Aichi as a commemorative special. Viz Media will air the series beginning April 9 exclusively on Hulu. The anime website lists streaming if the new season in Australia, New Zealand, France, Germany, Austria and China. Currently, there are no details on broadcasting the series in the US.